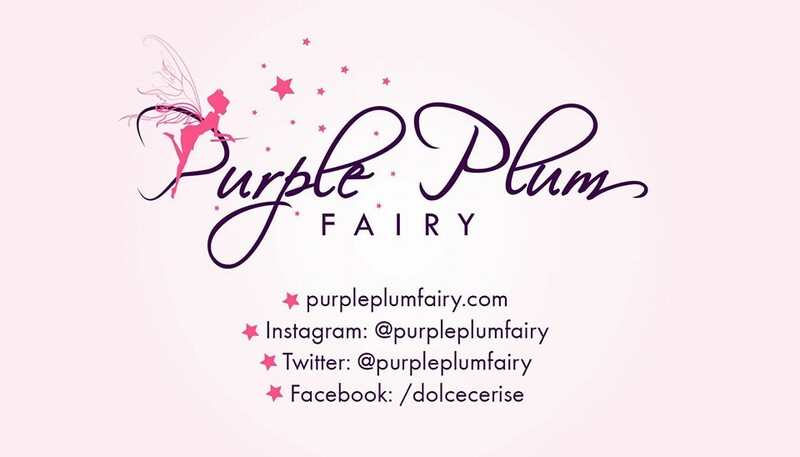 Purple Plum Fairy: Althea Makeup Exclusives Product Review: Why Should I Invest in Althea Korea Makeup? Anyhow, Althea Korea recently launched their exclusive makeup line. 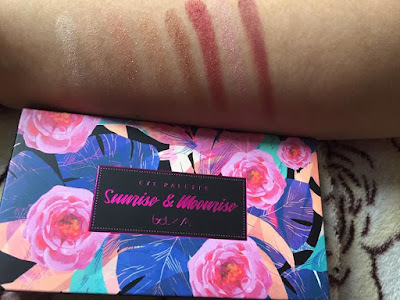 It consists of Flawless Creamy Concealer, Watercolor Cream Tint, Althea’s very first eyeshadow palette in collaboration with Indonesian Star Bunga Cinta Lestari called Sunrise and Moonrise, Spotlight Eye Glitter (in two variants) as well as Skin Relief spot film gel which has extracts from tea tree leaf proven to effectively dry up pimples. I admit I’m not someone who actually uses makeup on a daily basis since I work from home. 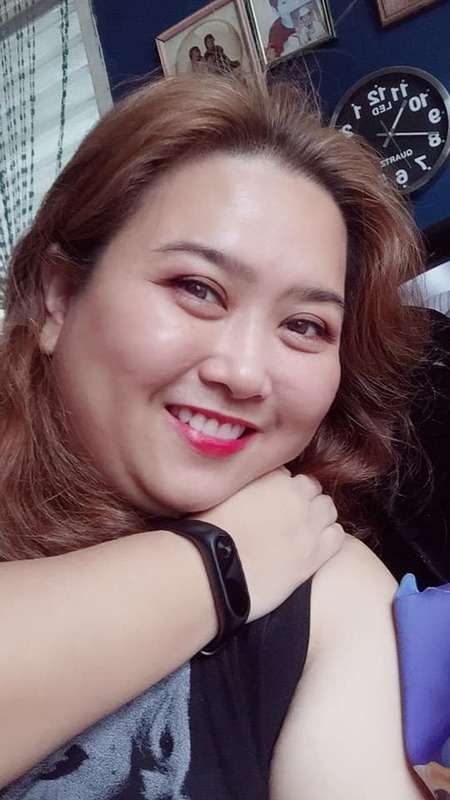 But only a few people know that I’m a skincare and lipstick/lip tint junkie. So can you guys imagine my excitement when I received the latest from Althea Makeup exclusives? I was so happy! We are all in search for that perfect foundation, that’s because very people have skin that’s consistent in its texture and needs, the foundation may not always work for us all the time. 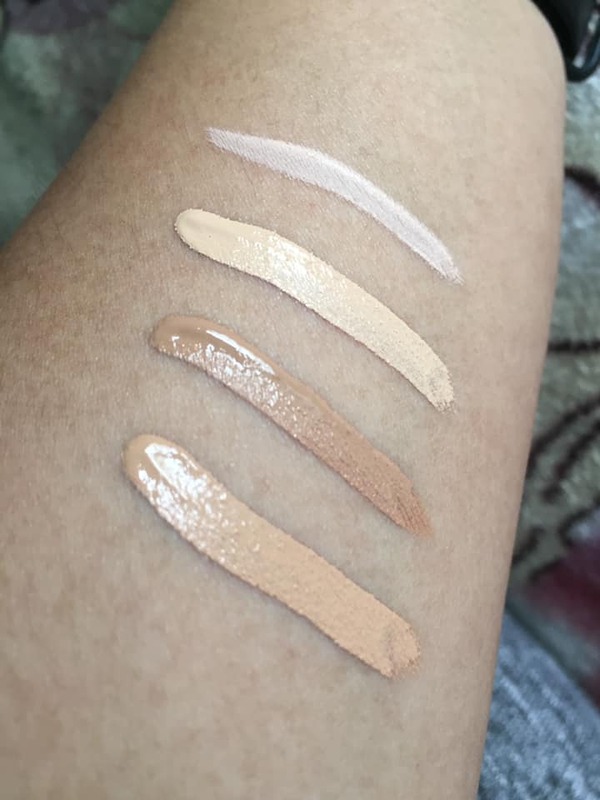 The right makeup foundation is the very core of every good makeup look, that’s why it’s equally important to get the foundation that perfectly blends with your skin tone. In our vernacular, it’s called as “Hiyang,” which means it has to match and that a certain product works well to your advantage. An entire foundation wardrobe isn’t exactly necessary, but think of your skin’s usual phases—is it dry, flaky or it tends to be oily? Do you intend to go tan during the summer and needed a darker shade? 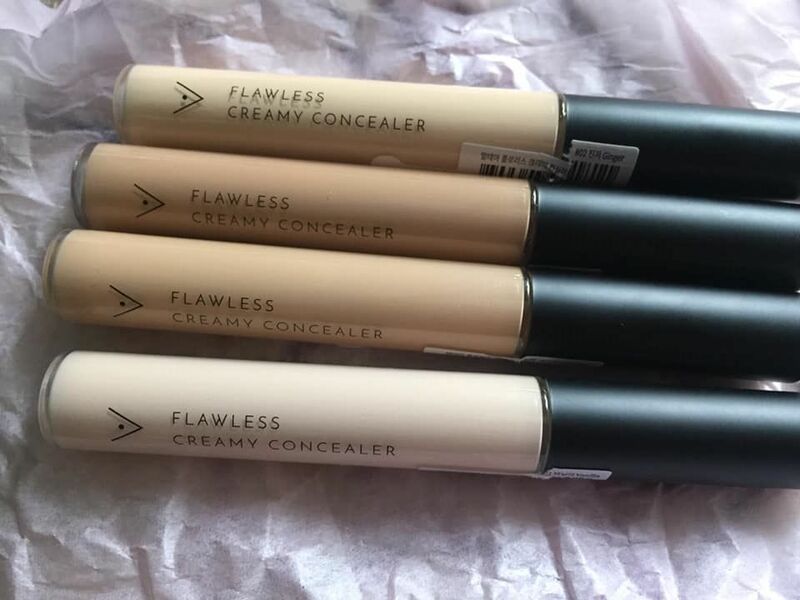 Hit it up with Althea Flawless Concealer sticks. Try them all and find one that’s going to suit your skin to a T. Find one or two that you really love, and think of them as a necessity. 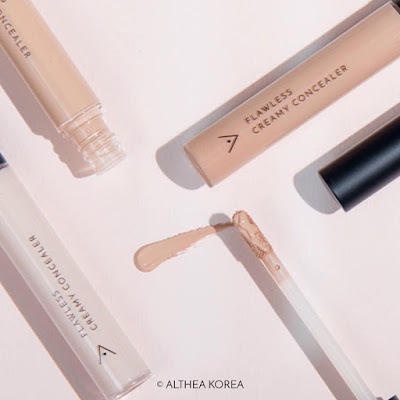 For the Althea Flawless Creamy Concealer, they’ve got four exciting shades namely: Vanilla (Pink Beige), Ginger (Warm Ivory), Honey (Warm peach) and Mocha (Deeper Yellow). The Vanilla and Ginger works well with fair skinned ones while the Honey and Mocha are best for those with brown skin (perfect for Asians). What I loved about them is that they all smell so good and they perfectly glide so easily with their special tip applicator. The said applicator also allows you to easily apply them on your face at specific areas. As for my shade, I’m more partial to the Honey variant as it blends so fast on my skin’s natural color. It makes concealing those unsightly blemishes a lot easier. It’s pigmented but still blendable and said to be made with Aquaxyl to moisturize and improve the overall health of our skin. It’s also made for all skin types. The best part? Althea Flawless Creamy Concealer is long-wearing so it stays on your face all-day long! 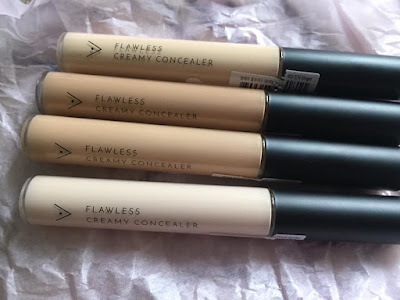 So there goes the end of my search for that perfect concealer—as I have now found them in Althea’s Flawless Creamy Concealer. Sold at Php200 per stick (6G), it hides all my skin’s imperfections in an instant. So say bye-bye to panda eyes and other skin dark spots. 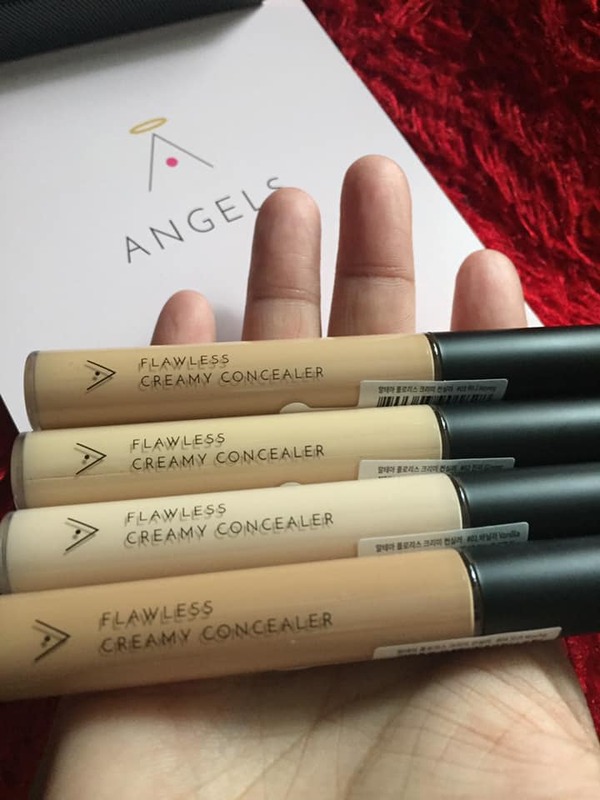 Althea’s Flawless Creamy Concealer does best to help you achieve that flawless skin. Pucker up those lips with exciting shades of Althea Watercolor Cream Tint. Every girl needs a classic lipstick that will flatter her overall looks. When making a lipstick investment, there’s a good chance you’ll wear all the time to get the most out of your money, so to speak. If you wear a bright red every day, make it red; if you prefer neutrals, hunt down your perfect “my lips but better” shade. 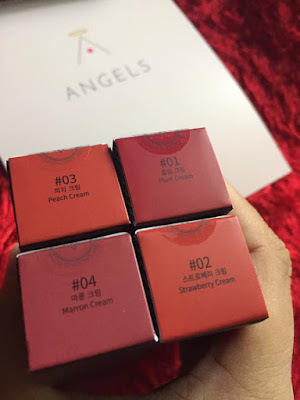 As far as classic is concerned, while most luxurious lipstick brands have great colors, great formulas, and great packaging, Althea’s Watercolor Cream Tint can give those luxurious lipstick brands a run for their money. 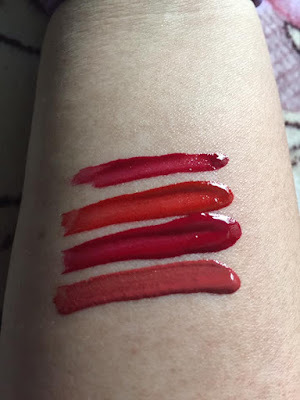 After using Althea Watercolor Cream Tint for a few weeks now, I figured these lovely tubes have the pigmentation of a lipstick—long-wearing power and all that but at the same time has that moisturizing properties of a lip gloss. These lippies are said to have hyaluronic acid and squalene that helps prevent chapped and dry lips. It comes in super convenient size that’s easy to stash on your makeup/kikay kit, something that you can bring anytime, anywhere! Each tube is sold at a very affordable price of Php260, reasonably priced if you ask me for each tube goes a long, long way. You can try the four variants depending on your mood: Plum, Strawberry Cream, Peach Cream and Marron Cream. A little dab and swipe goes a long way too! It stays even after you drink your fave coffee or drink. I swiped some on my lips and I was surprised it stays there long after I’ve had my drink of coffee! A purchase gives you more value for your money. I am so in love with how the Althea Watercolor Cream Tint in Plum works well on my lips. It feels like second skin to me, making my lips more kissable. I once read that the skin on our lips is one of the thinnest and most delicate area on our face, so it’s more susceptible to cracking and drying. If you rub a product too much using too much pressure, you can actually do more harm than good. So make sure that when you apply Althea Watercolor Cream Tint, be sure to tap it around your lips with the tip or your pinkie finger with the gentlest touch. Give your puckers that subtle pop of color with Althea Watercolor Cream Tint. 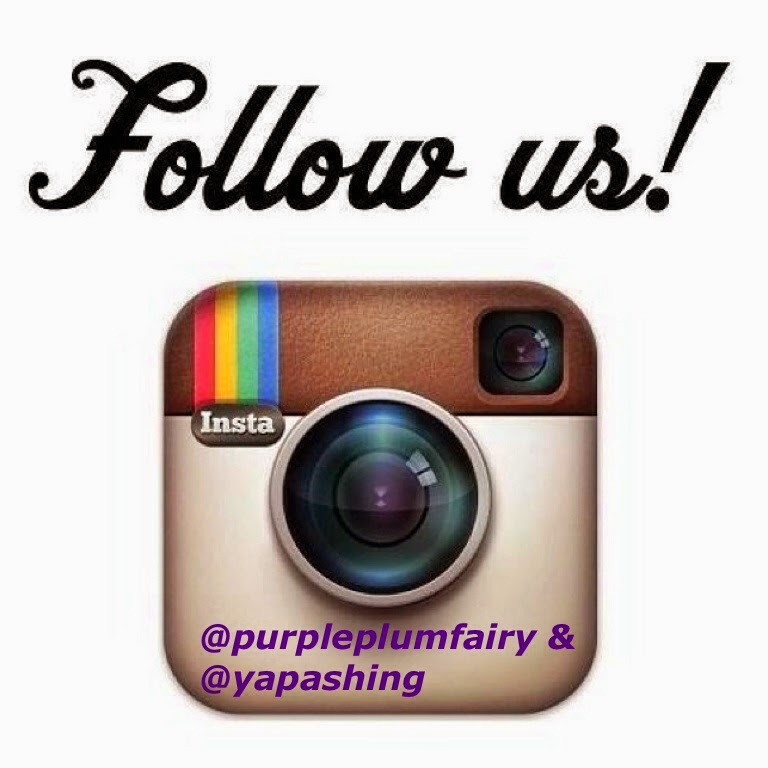 It’s going to be your magic wand for those days when you feel like showing everyone how pretty your puckers are. Add some oomph into your looks with Althea’s very first eye shadow palette. A collaboration between Bunga Cinta lestari (an Indonesian singer), these 8 exciting shades will be enough to have you covered from day until night. So going from your ‘day look’ to your ‘night look’ perfect for an after office night out or Friday night partying will be easy peasy. The shades have shimmers and glitters to achieve an evening look while it has its basic matte shades for the morning and more formal look. Bringing Althea’s Sunrise & Moonrise Eye Palette allows you to enjoy the best of both worlds and useful for any occasion. 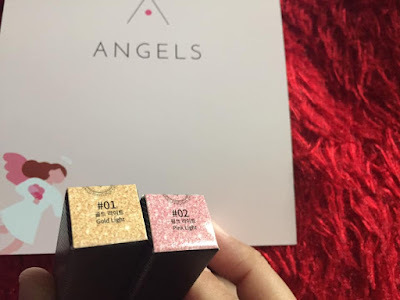 Sold at P1,780 at Althea Korea website, the mix of matte and glittery eye shadow of Sunrise and Moonrise is probably the best eyeshadow you’ll use every single day. 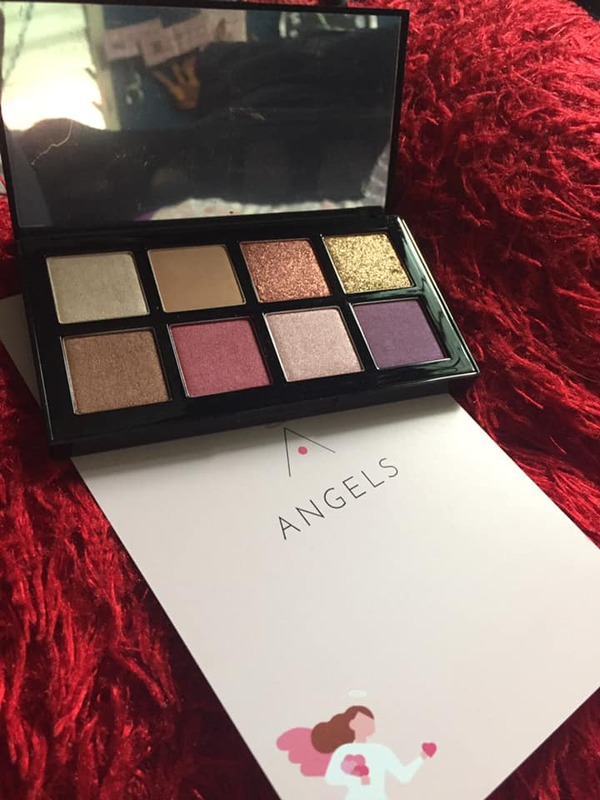 We all know it’s hard to justify buying single eyeshadows when there are so many pretty palettes to be had. Bringing together a set of colors in the one place makes for an effortless eye makeup looks and it takes the guesswork out of color matching. Thank God for Althea, now it’s all in one eye palette kit. Covering a spectrum of all the best hues, Althea’s Sunrise & Moonrise eye palette is a great go-to for creating your everyday looks from dawn til’ night. You’ll find matte and shimmer finishes and a silky smooth formula blends beautifully and won’t crease. From my personal experience, Althea’s Sunrise & Moonrise Eye Shadow palette is fantastic for both its price and quality. I love the different shades, you can make them glam for night and elegant look for work. The pigments are velvety-rich and blend seamlessly, and these powders stay put. I find the powder shadows soft on my eyes and they don’t irritate my sensitive eyes. If I need to touch-up during the day or night, the palette has a lovely mirror. This is a great palette for those who want to (safely) experiment with a bit more color than their usual nudes. Like all beauty products from Althea, their Spotlight Eye Glitter wand is best described using a bunch of adjectives. It’s silky, so it feels smooth on the skin like a powder, but it’s not loose like a powder. 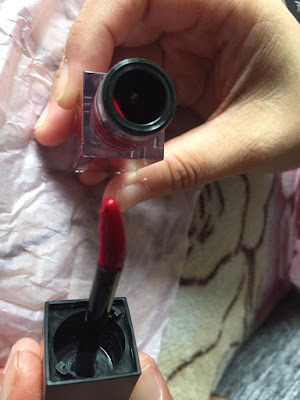 It’s also supersaturated in the way that a loose pigment might be, yet you don’t need a mixing medium or even a brush to put it on because it has its own applicator. It’s all these adjectives that make the experience of using Althea Spotlight Eye Glitter so fun. I use my hand, swipe a little sloppily over my eyelids, and go on with my day (or night). A little bit looks great; lot looks even better. The glitter isn’t tacky or lurid: your eyes won’t look like disco balls, so you need not worry. 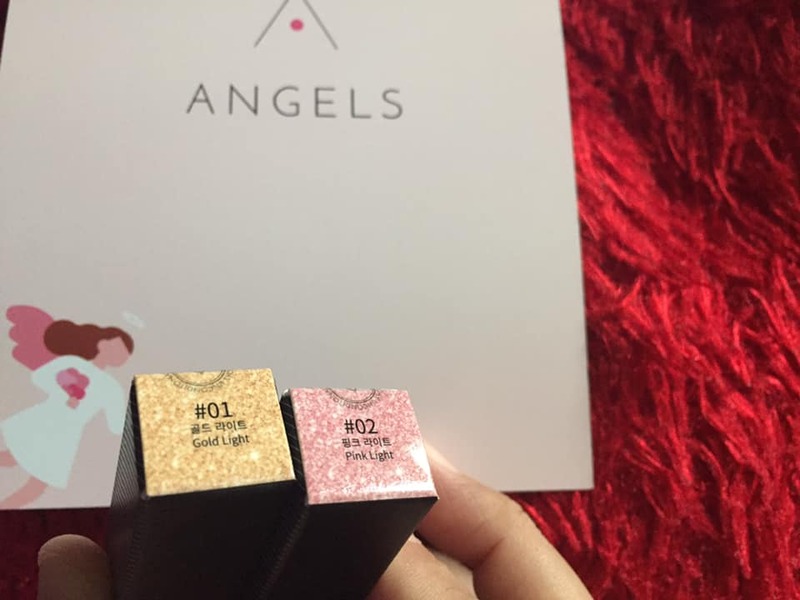 Thanks to the densely packed texture and nice selection of colors: you have two options to choose from: Gold Light and Pink Light—both metallic and shimmery. Both shades read as sophisticated with a little extra oomph. Sold at Php300 each, Althea Spotlight Eye Glitter also doubles up as an eyeshadow and a liner to light up those peepers for a glam and fab night. With hydrating formula, it easily glides like butter for such an easy application. You can buy one, but honestly, you’d want to have both. Banish those zits goodbye with Althea’s instant skin relief spot film gel. Made from revolutionary formula that effectively dries up pimples fast, it contains tea tree extracts, pine leaf and Centella to calm redness while proven to treat acne on the spot. Sold at Php240 per 15ml tube, I tried this product myself when one day I found a pimple right on top of my nose. I put on a micro dollop on the pimple itself and after a while I say it has dried up instantly. Just a thin layer, applied best at night before bed, zaps stress-induced zits in a matter of hours. The next day, voila! 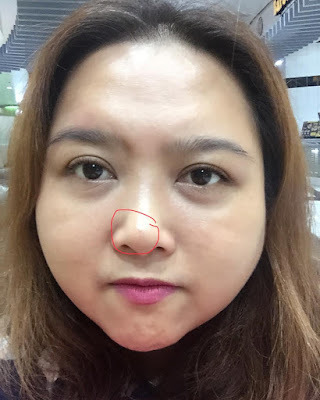 My pimple has totally vanished! No, it isn’t a magic wand, but it might as well be. See that pimple on top of my nose? It's gone the next day. There might be a lot of other acne spot treatment which contains high doses of acne medication but some of them might irritate the skin. It also causes redness and dryness which can make the acne worse. We usually look for the strongest spot treatment we can find. But we end up with a peel-y, dried-out, irritated mess that’s quite impossible to conceal even with the best concealer. With Althea Skin Relief Spot Film gel, it kills the acne bacteria that causes pimples without causing further flare up. 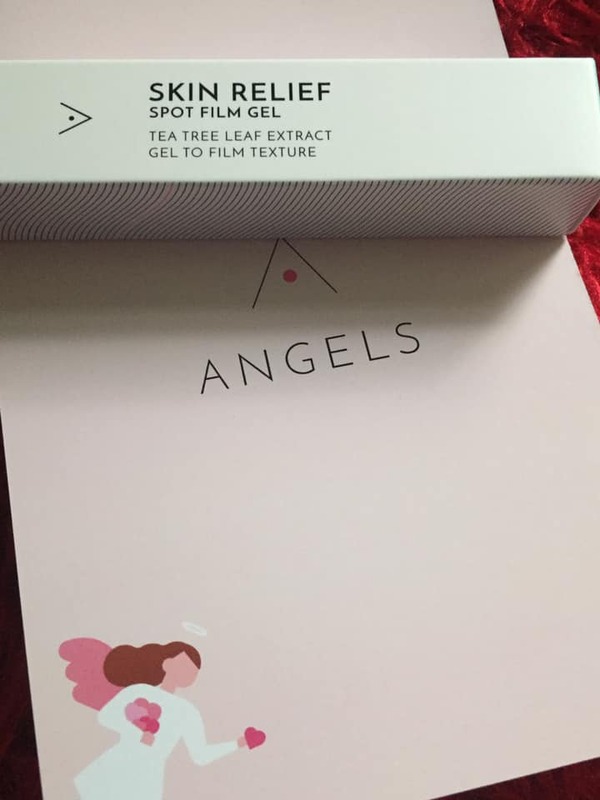 So far, Althea’s Skin Relief Spot Film Gel is the best spot-squelching product with its zapping actives and skin soothing ingredient to avoid the dreaded dry out. It works best on pesky one-off spots. 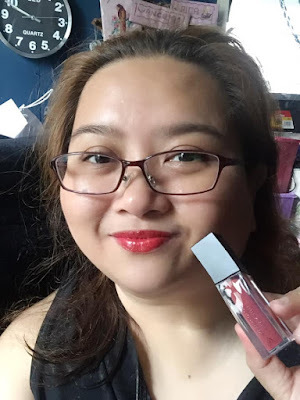 I love this product because the clear gel formula absorbs, like, really quick—making it ideal for layering under makeup. 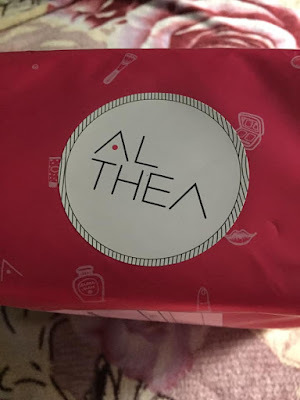 There you have it folks, I think you really should invest in Althea Korea Makeup Exclusives because aside from the fact that they're really effective, they tend to last long and they're very affordable too. For some makeup hacks and tutorial, click here.